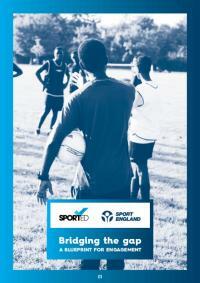 The Bridging the Gap project was undertaken to look at how to best support community organisations using sport and physical activity to change the lives of young people in some of England's most deprived communities. 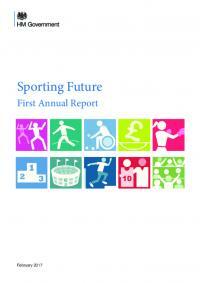 In this report the Future Foundation, the world's leading independent global consumer trends and insight firm, presents five trends that it believes will become more and more relevant to those of us in the sector alongside examples of where sport is already innovating. 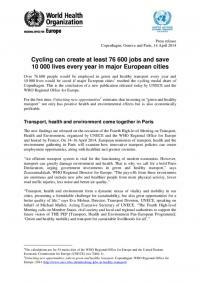 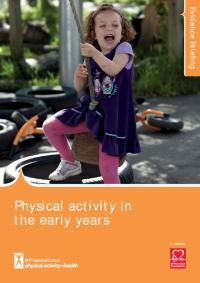 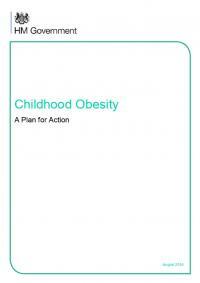 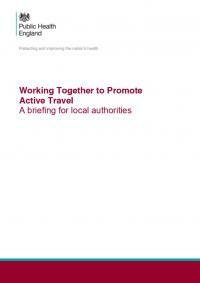 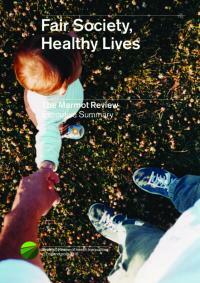 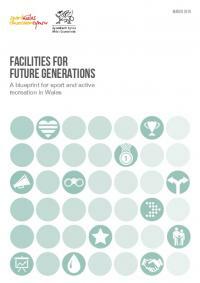 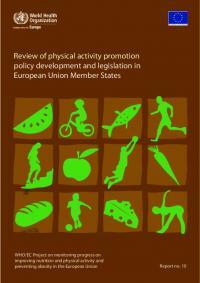 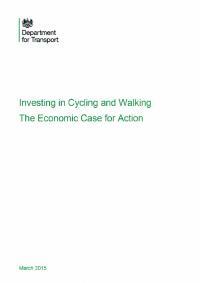 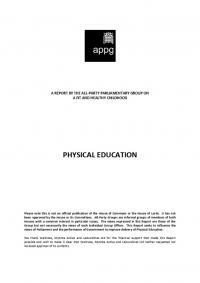 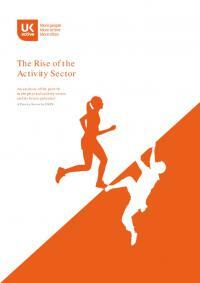 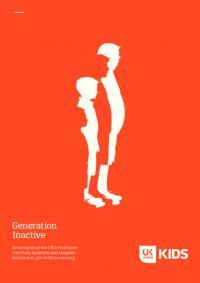 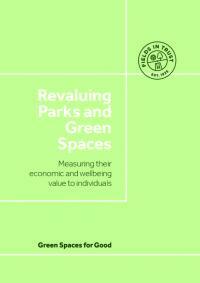 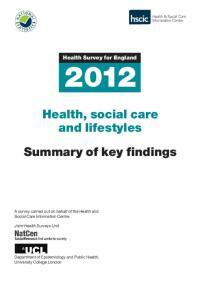 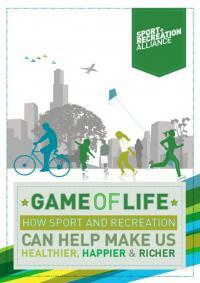 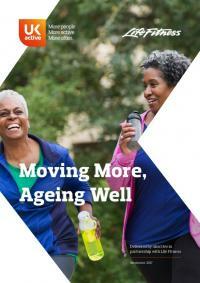 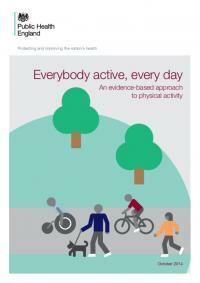 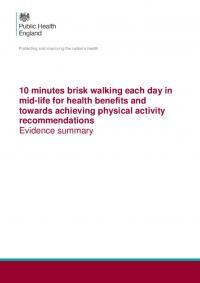 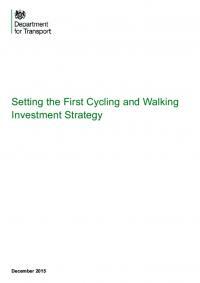 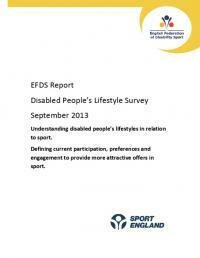 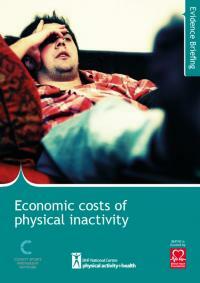 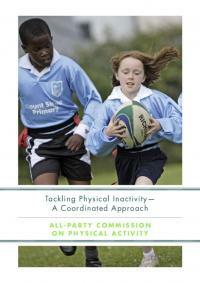 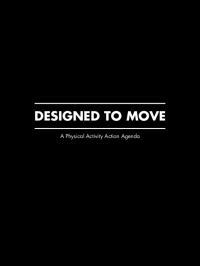 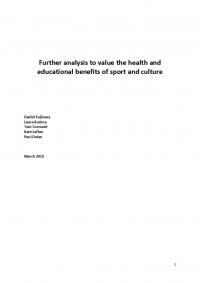 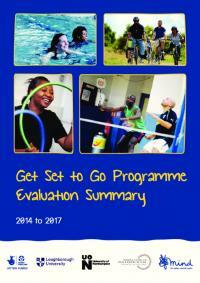 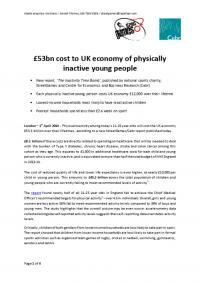 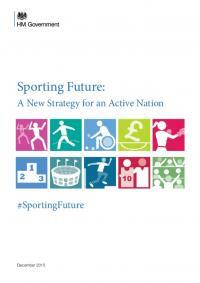 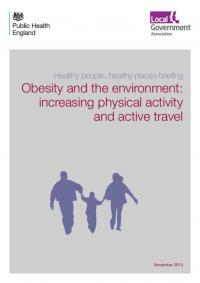 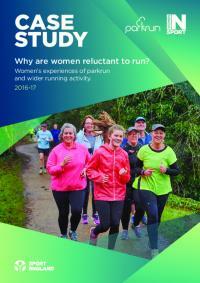 The purpose of this document is to provide physical activity practitioners, commissioners and policy makers with the key facts to help them build an economic argument for the need to decrease levels of physical inactivity within the population.